Top class Californian wine for those who enjoy only the very best wines. Smooth rich velvety wine is sure to impress the most concerning pallet. 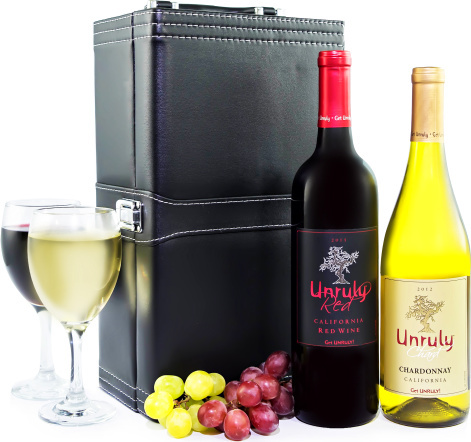 This pair of exemplary wines are presented in a stylish case that can be kept for years to remember the finest wine.